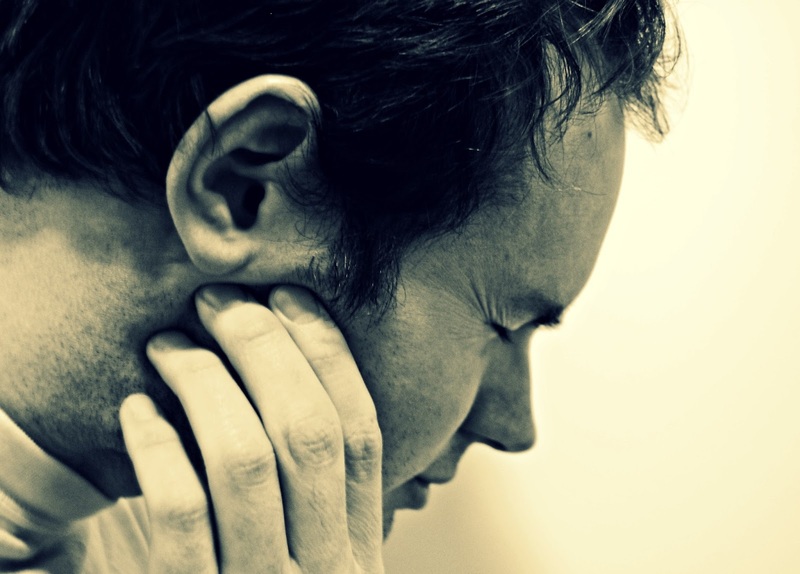 Following my first post from a study day with Riaz Syed, here is part two: A guide to temporomandibular disorder (TMD). TMD is another dark art at dental school and a lot of general practitioners are unsure of how to manage this condition, opting to refer on to secondary care for it's management. TMD is common and we should be able to manage simple cases in a primary care setting. 70% of the population will suffer from TMD of some sort at some point in their life. The first two are the most common and the types you are likely to see in practice. Pain in the face, eyes, ears, any headaches where their doctor has not found a cause? Is there a clicky jaw? Or a jaw pop, grate, catch or lock? Is difficult or painful to chew? Does their bite feel comfortable? Have they suffered trauma to the head, neck or jaws? 3. Feel and listen to clicks with a stethoscope - note whether single or multiple, intermittent or consistent, early or late, soft or loud, painful or not. Note that most clicks are asymptomatic. Intermittent early clicks tend to be due to myofacial pain, rather than consistent late clicks which are due to internal derangement (the later the click the poorer the prognosis). Radiographs are not needed to diagnose TMD unless you suspect osteoarthritis and you should consider other imaging methods such as MRI if this is the case. Usually an asymptomatic and consistent click when opening and closing. This is due to displacement of the disc which can be: anteriorly or medially displaced or both. This leads to an altered range of movement and a transient deviation. To confirm the diagnosis ask the patient to open and close edge-to-edge....the click will disappear (but only if the disc is anteriorly displaced)! Note that ALL patients with clicks, no matter if the click is symptomatic will require a mouth prop when providing dental treatment to avoid overusing their lateral pterygoid. Other conditions of the TMJ are rare. Do not feel pressurised into treatment if you are unsure of the diagnosis or how to treat, in these cases refer! Thanks to Riaz Syed of the Red Square Academy for an informative day on some very difficult topics in dentistry! How do you treat TMD in practice? Please leave your questions and comments in the section below!